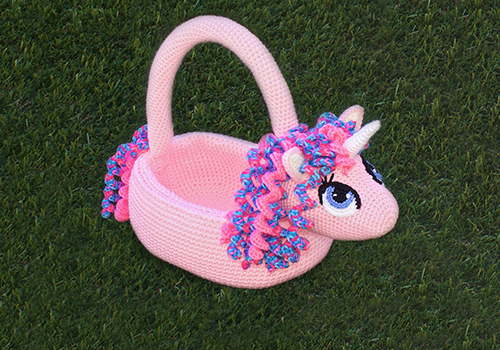 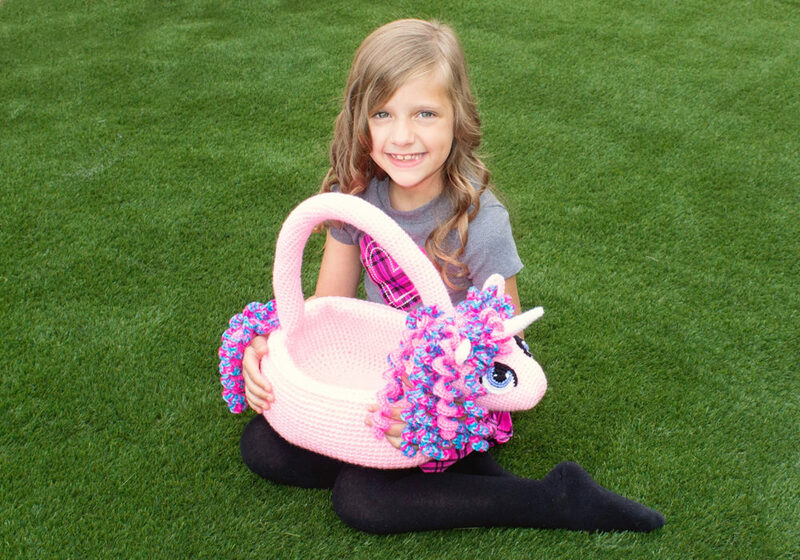 Make Easter Even More Special With These Unicorn Baskets! 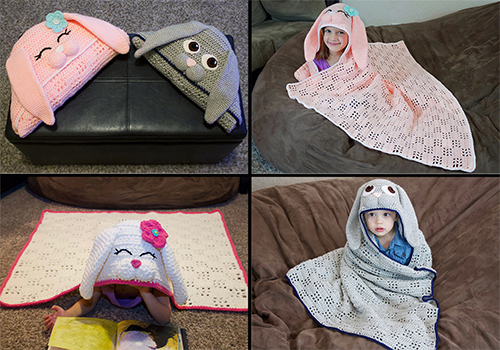 Just Wrap Them Up in a Bunny Already! 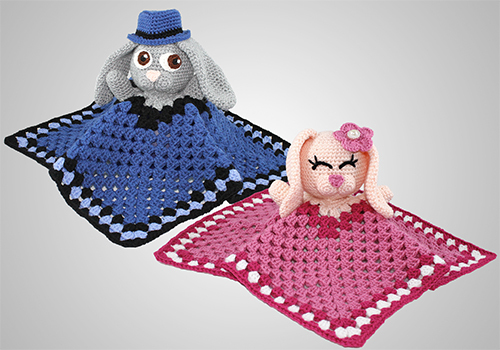 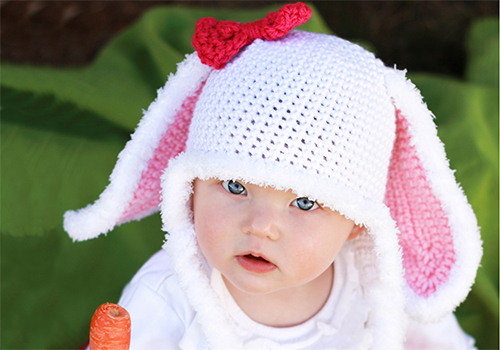 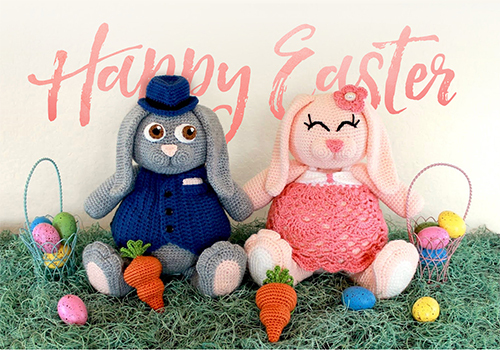 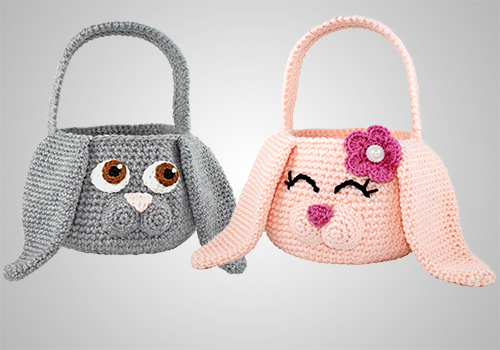 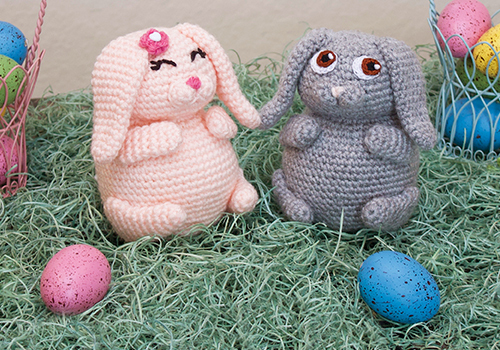 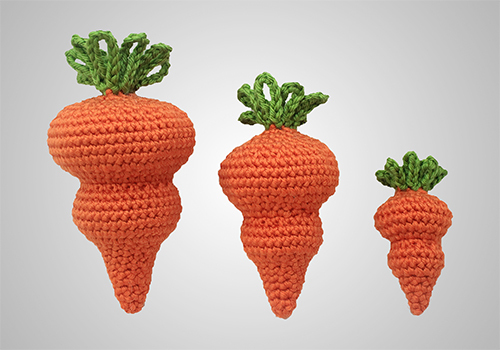 Crochet Easter Bunny Toy / Decoration Pattern Release!